GIA’s color-grading scale for diamonds is the industry standard. The scale begins with the letter D, representing colorless, and continues with increasing presence of color to the letter Z, or light yellow or brown. Each letter grade has a clearly defined range of color appearance. 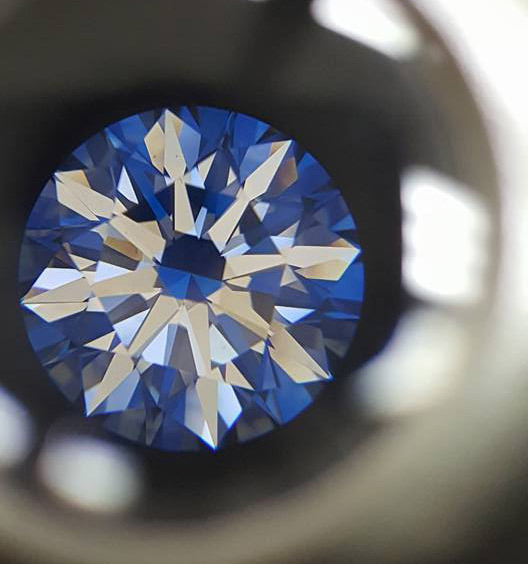 Diamonds are color-graded by comparing them to stones of known color under controlled lighting and precise viewing conditions. 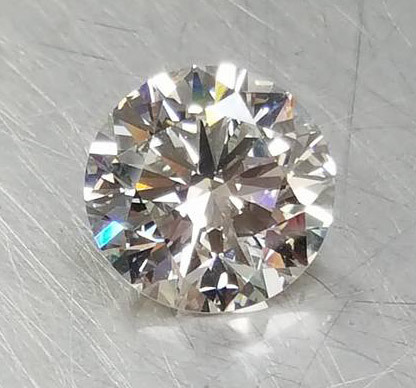 Diamond clarity refers to the absence of these inclusions and blemishes. Diamonds without these birthmarks are rare, and rarity affects a diamond’s value. Using the GIA International Diamond Grading System™, diamonds are assigned a clarity grade that ranges from flawless (FL) to diamonds with obvious inclusions (I3). Every diamond is unique. None is absolutely perfect under 10× magnification, though some come close. Known as Flawless diamonds, these are exceptionally rare. 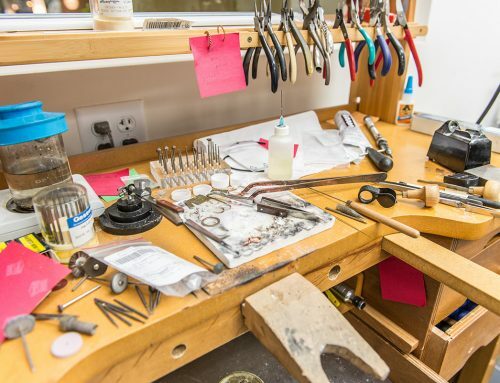 Most jewelers have never even seen one. 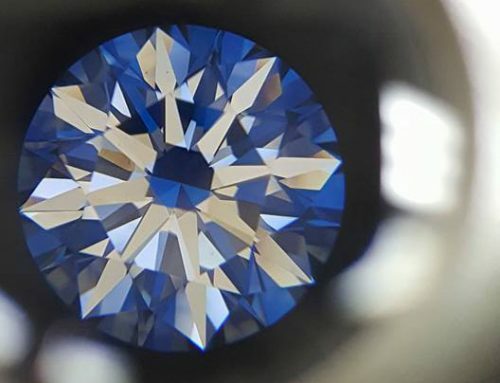 Like the color scale, GIA’s clarity grading system developed because jewelers were using terms that were easily misinterpreted, such as “loupe clean,” or “piqué.” Today, even if you buy a diamond in another part of the world, the jeweler will likely use terms such as VVS1 or SI2, even if her language is French or Japanese instead of English. 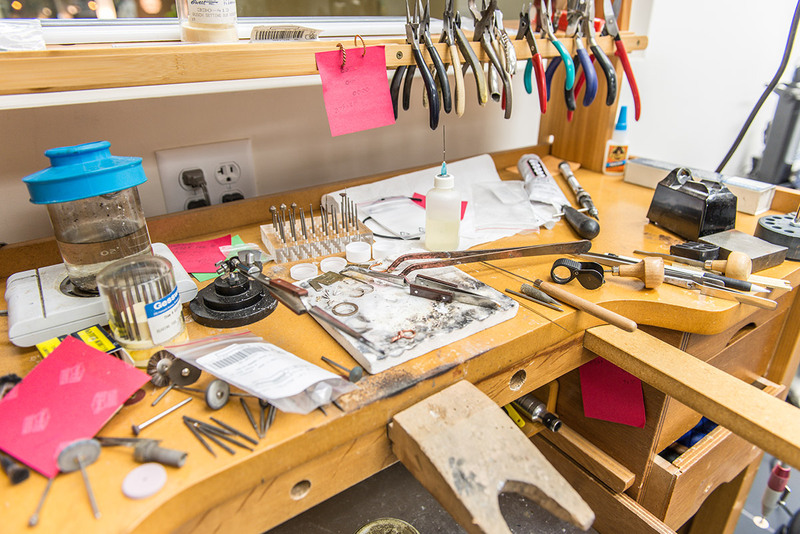 An understanding of diamond cut begins with the shape of a diamond. 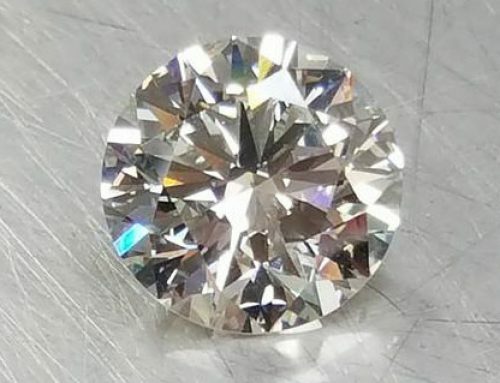 The standard round brilliant is the shape used in most diamond jewelry. All others are known as fancy shapes. Traditional fancy shapes include the marquise, pear, oval and emerald cuts. Hearts, cushions, triangles and a variety of others are also gaining popularity in diamond jewelry.